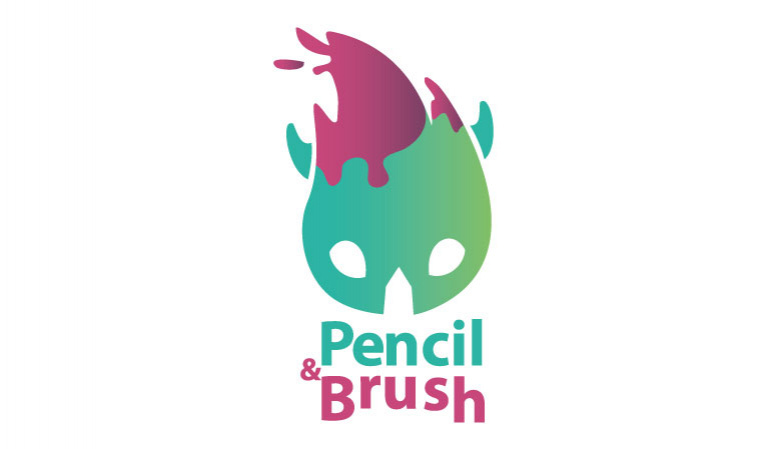 Pencil and Brush Academy is an Arabic media platform, featuring several shows and programs which are made by children, for children. The platform also provides and equips children with the tools needed to create visual content through a designed training program which includes; public speaking, content creating and research skills. The created content is shared later on the platform in order for it to reach more children. The programs discuss topics suggested by children which address issues that cover their interest and experiences; such as, the environment, reading, and arts.